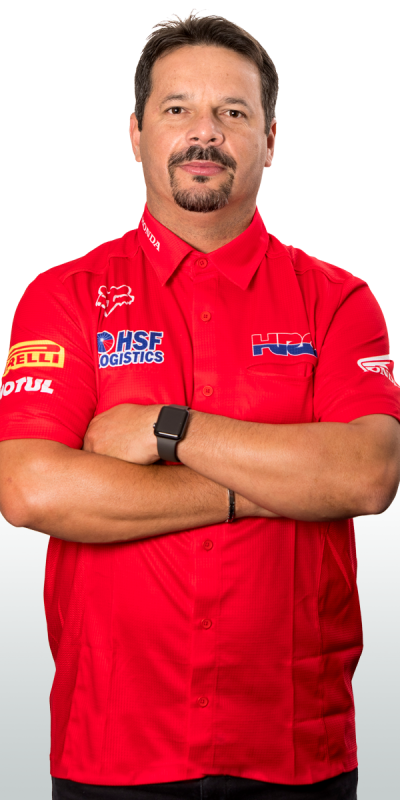 Team HRC is en route to Argentina to take part in the opening event of the 2018 MXGP World Championship season. 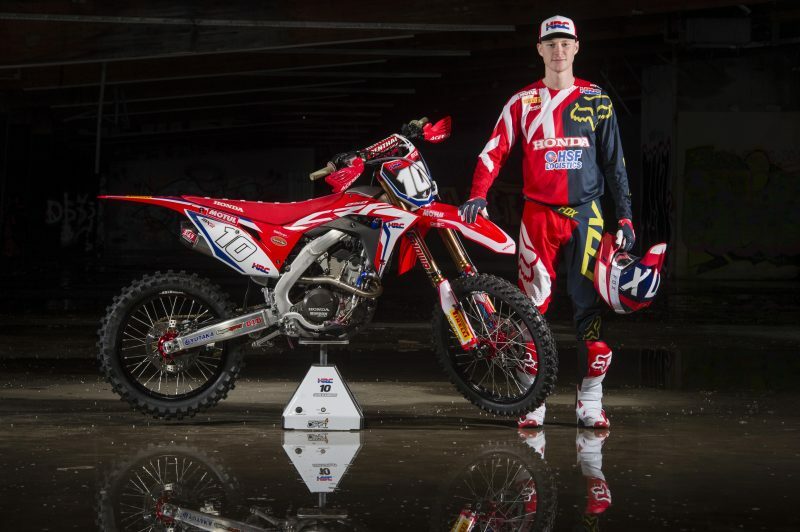 With Tim Gajser and Brian Bogers making encouraging steps forward in their recovery from injury, all eyes this weekend will be on Calvin Vlaanderen, who will make his official debut with the squad aboard the all-new Honda CRF250RW machine in the MX2 class. 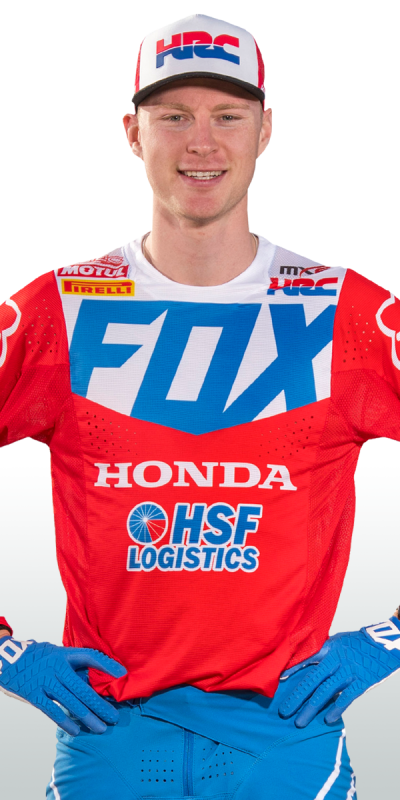 The off season for the 21-year-old South African rider was quite a successful one: after finishing second in the opening MX2 race of the ‘Internazionali d’Italia’ in Riola Sardo, two weeks later Vlaanderen took a dominant win and finished fifth-overall in the MX1/MX2 combined race in Mantova. The Patagonia Race Track is located near the village of Villa La Angostura in the stunning scenery of the Nahuel Huapi national park, featuring on the MXGP calendar since 2015. With an amazing crowd reception and incredible atmosphere, the event is eagerly-awaited by riders and teams. On-track action will get underway on Saturday 3rd of March at 10:45 local time (GMT -3) with the first free practice for the MX2 class, while the two races are scheduled at 12:15 and 15:10 on Sunday. I’m looking forward to the first gate drop of the 2018 season. It’s been a good off-season and I feel confident heading into this new journey. Argentina is not my all-time favourite track, but it’s a fast and fun one nevertheless. I’m looking forward to getting out there aboard my CRF machine and see where we’re at. I will do my best for myself and the team but I’m also aware of the fact that this is a long season – so it’ll be important to keep fully focused and bring home a good result. 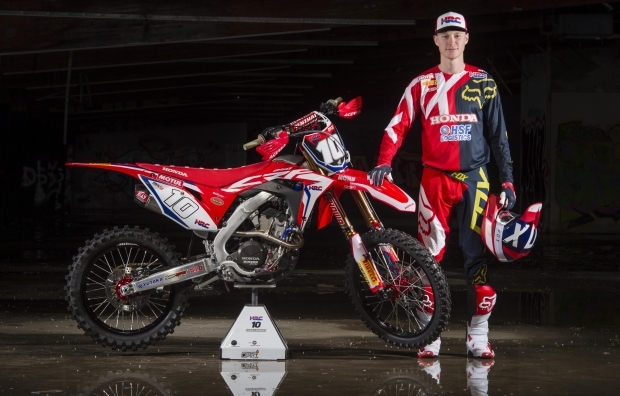 We’re looking forward to seeing how Calvin and the all-new Honda CRF250RW machine will perform in Argentina. It has been an encouraging pre-season for him where he could start gelling with the team and the new machine, so we are ready for this new challenge. The goal is to aim for a good result and build some momentum for what is going to be another busy, long and very exciting year of racing.